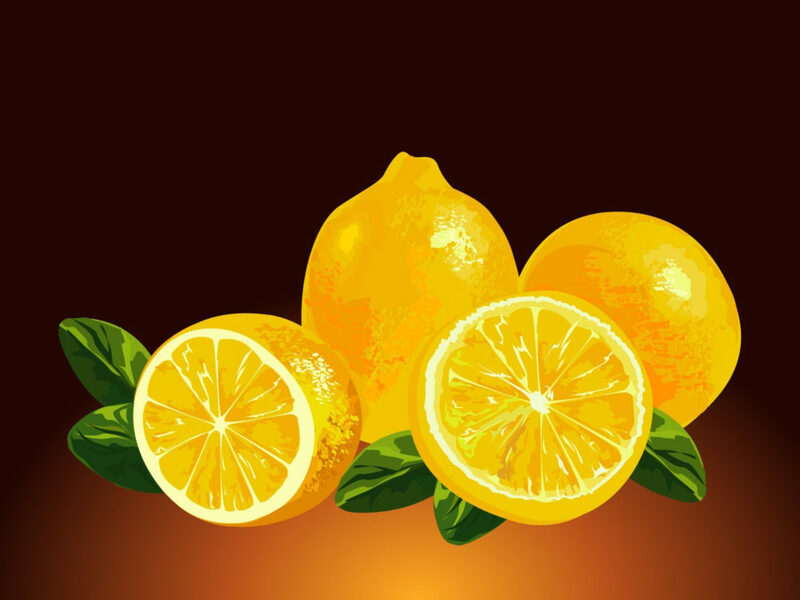 3D Fresh Lemon PowerPoint template was requested by many of our visitors. This template is a simple design with a very clear color at the background and the lemon cut in half. We suggest you for topics related with nutrition and health.